Cons: Big, heavy. (But hey; it\'s ƒ/2!) Considerable flare; use the hood! Lacks close focus, but works well with the EX-25 extension tube. Non-SWD focus motor is a bit noisy. Summary: OMG! 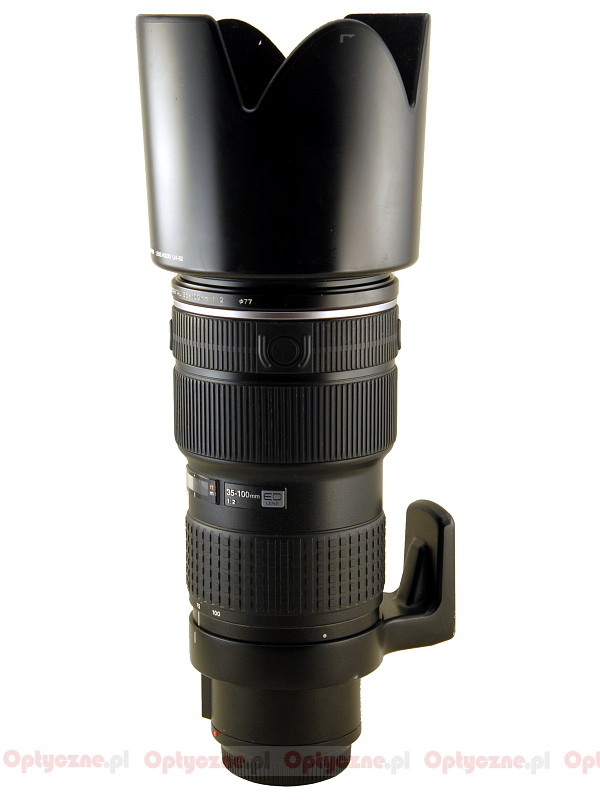 What a lens! I call it my \"bag of primes.\" It is one of the sharpest lenses I own, zoom or prime! Every now and then, I think it\'s too big and heavy, and then I add up the weight and size of carrying a 35/2, 50/2, 75/2, 100/2, and 141/2.8, and then I decide it isn\'t really that big or heavy. Focus speed on an Olympus OM-D E-M1 Mark II is quite fast, but I understand it can be slow on camera bodies that only do contrast detection auto-focus. 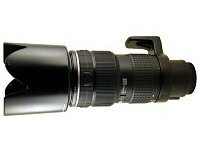 Pros: Very sharp, reliable AF, also on E-M1, fast lens, low distortion. 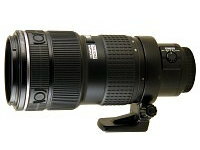 Cons: Exellent optical quality from F2,0 and stunning at F2,8-4. Pros: Size and weight. Slow AF comparing lenses with moderrn USD. Summary: Top notch lens. Must have. 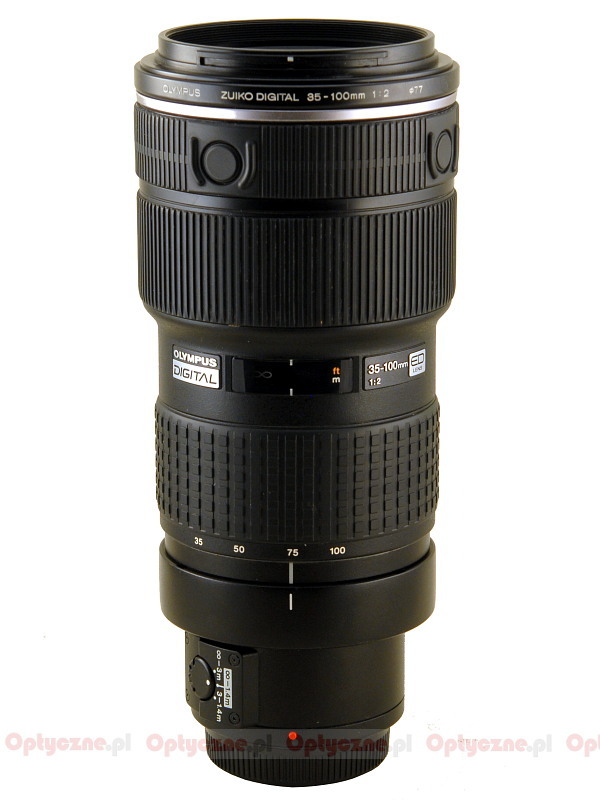 Summary: The only limitation I've found with this lens is the body it's attached to. 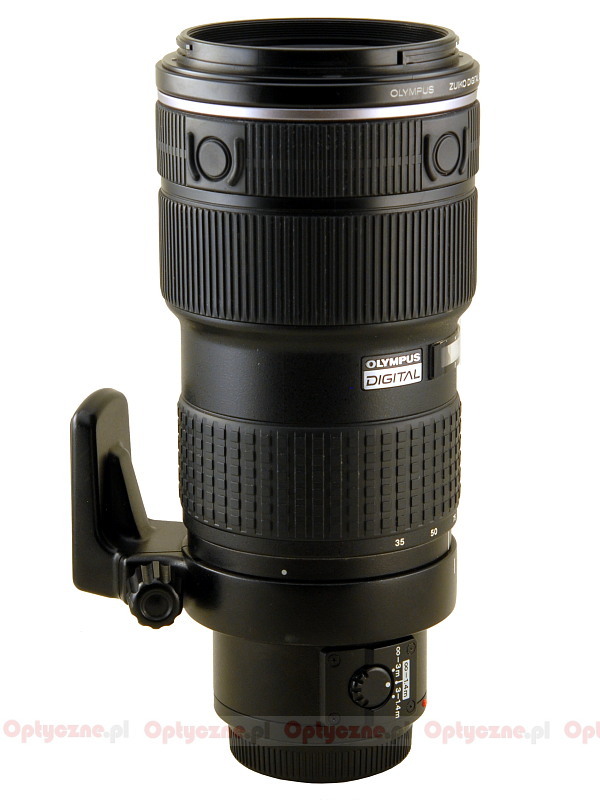 I also use Canon and have a 70-200 f2.8L ISII, and this lens favors very well against the Canon L lens. Far less vignette, and much sharper on the edges. Cons: Size and weight, not very balanced on body. 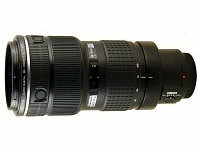 Summary: Excellent lens without flaws, expensive, but worth every penny.